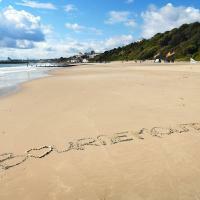 These full immersion English Courses in Bournemouth are our most intensive programme and offers complete immersion in the English language, this means that you get more time to practice your English language skills. 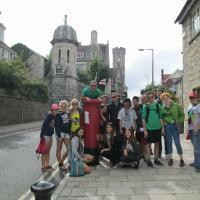 A super intensive English courses in Bournemouth is ideal if you want to make fast progress in a relatively short time. 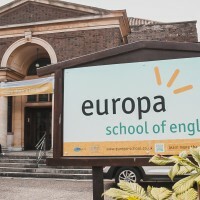 Our English language schools in Bournemouth focus on the four essential language skills: speaking, listening, reading and writing but as well they pay special attention to vocabulary, grammar, conversation, and pronunciation.